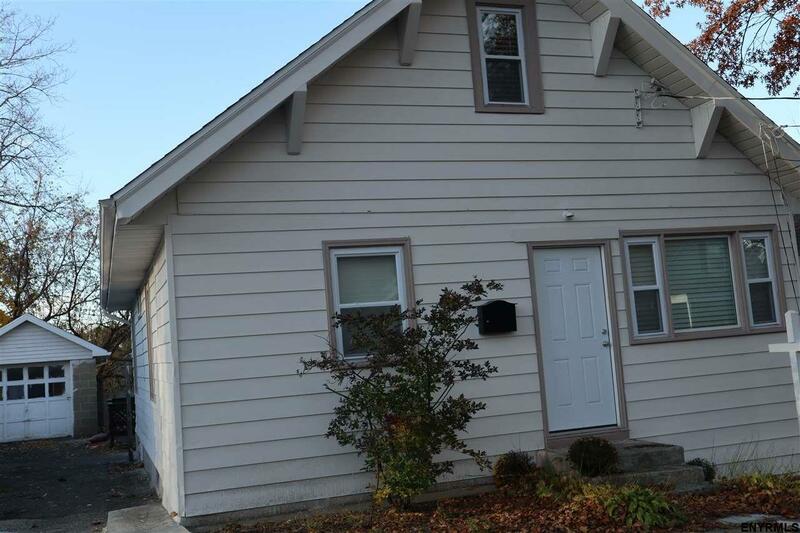 Updated home boasting 2 extra large bedrooms and an office or possible 3rd BR. Brand New kitchen with granite and ss appliances, Updated bath, New flooring, New fixtures. New roof, New windows, New boiler w/2 zones and New ext doors. Freshly painted and ready to move in. New washer and dryer in finished basement.